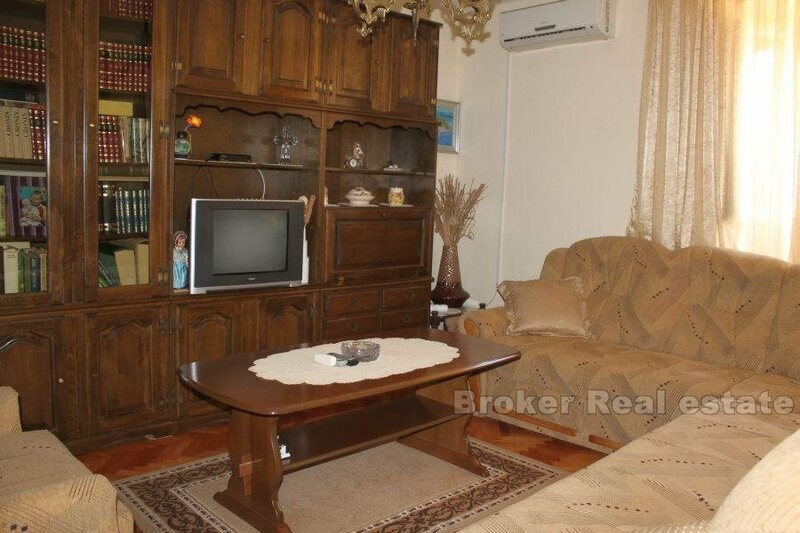 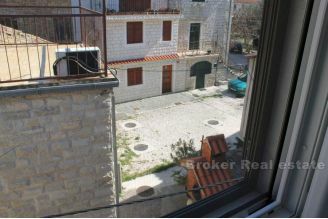 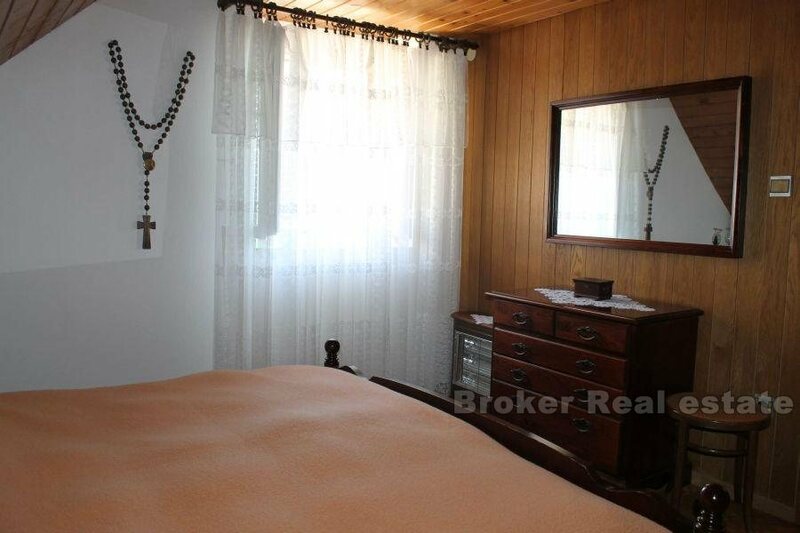 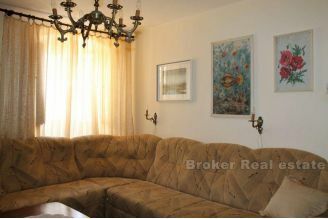 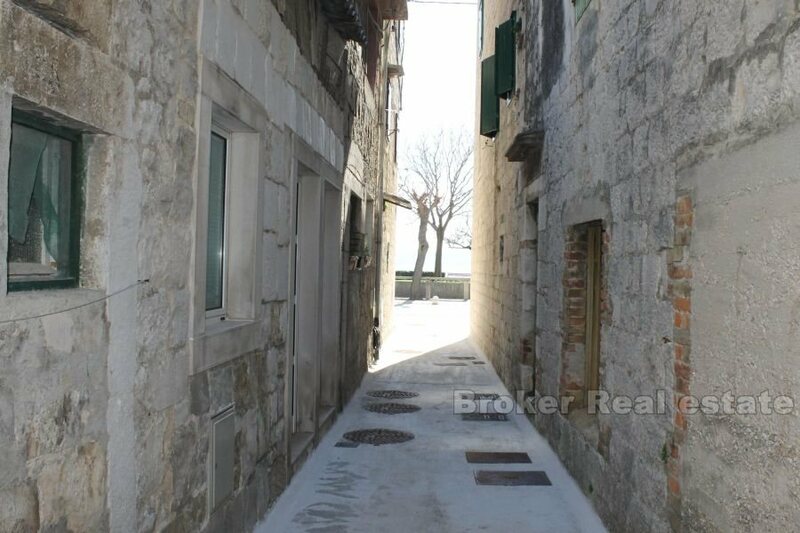 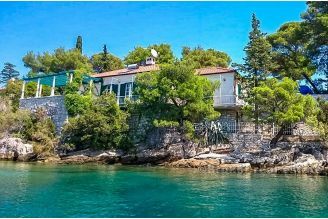 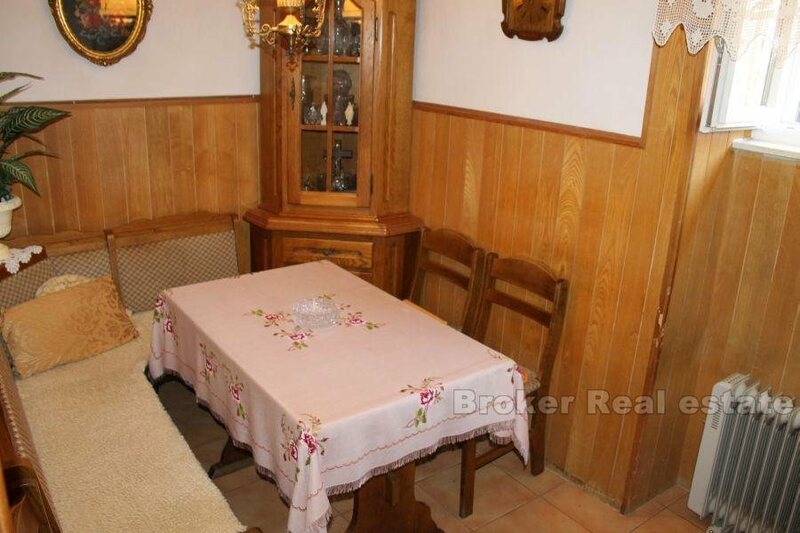 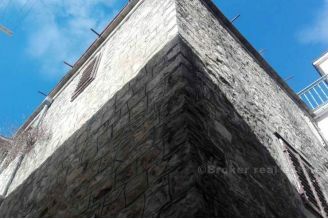 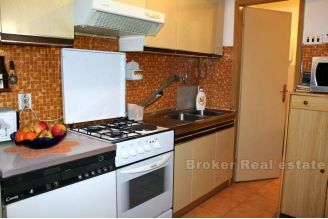 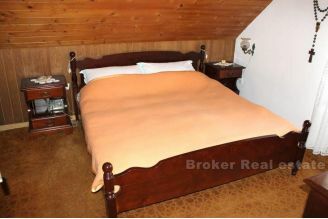 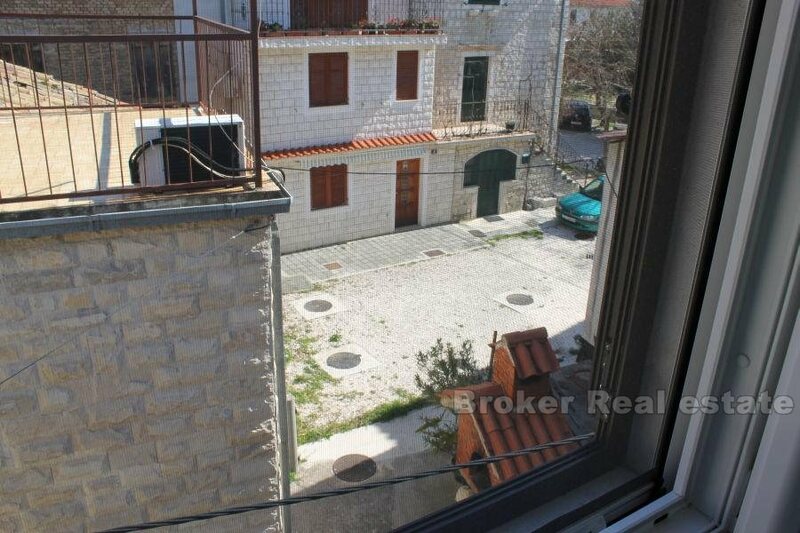 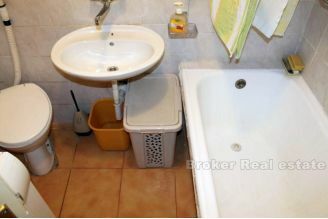 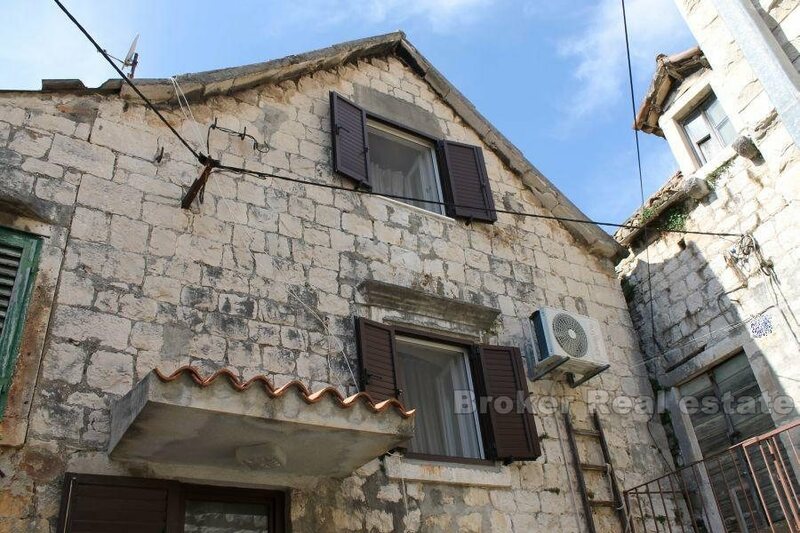 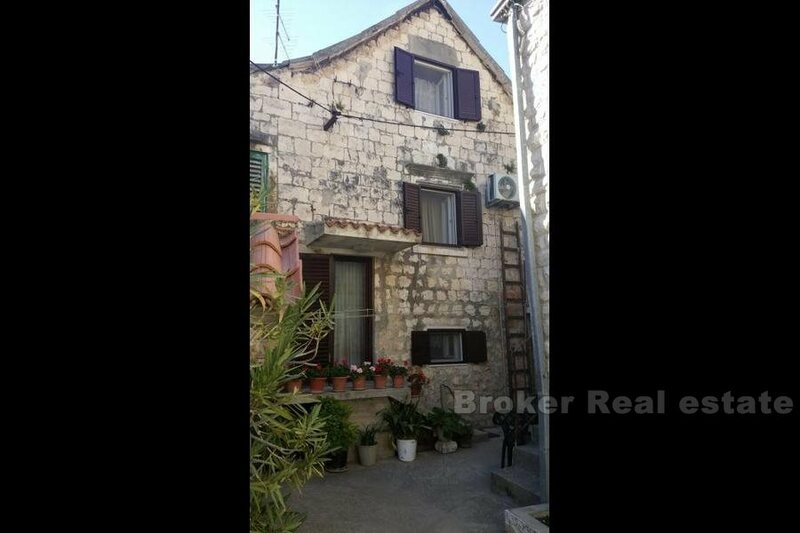 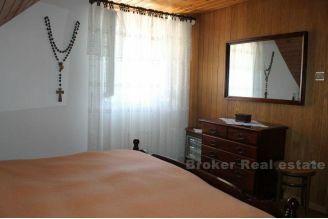 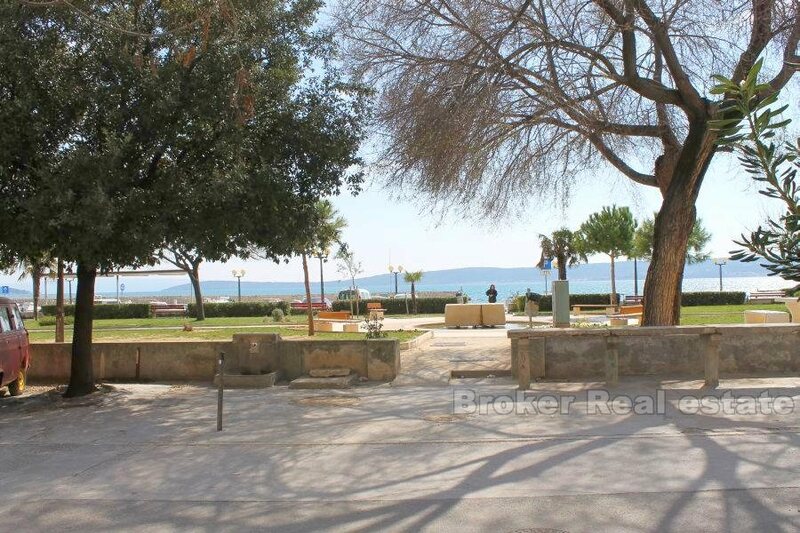 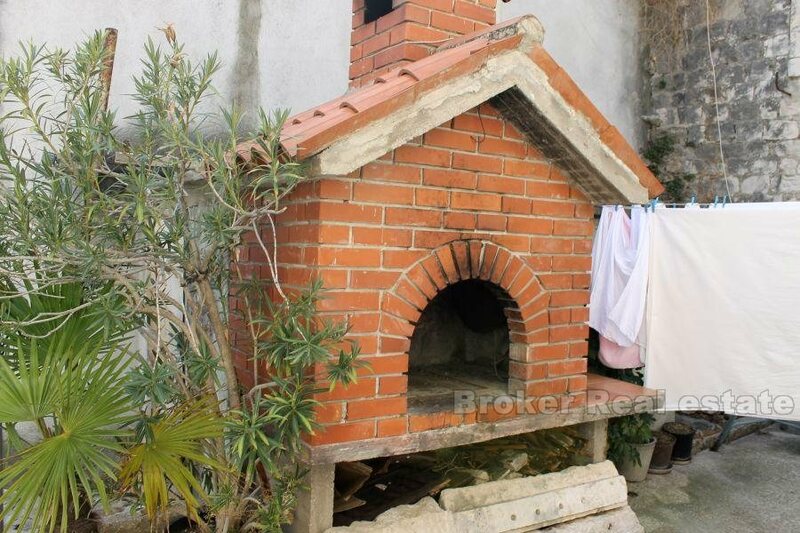 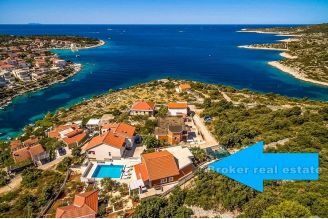 Old stone house, on three floors, located in the center of Kaštel Novi, with total living space of 60 m2. The house is designed in such a way that there is a kitchen with a living room and a bathroom in the basement. 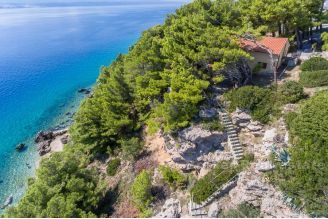 The interior stairs reach the first floor where there is a living room, while the second floor has a bedroom. 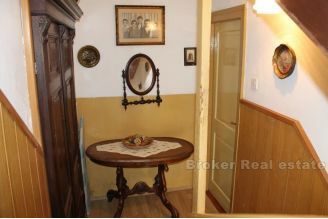 The house is well maintained, has two separate entrances from the east and west, and the adjacent yard where the grill is located. 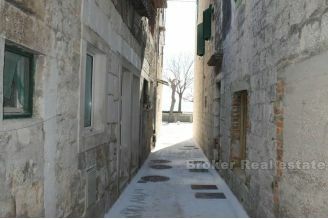 Due to its location, the house has plenty of daylight, access to the car, and is located near the sea. 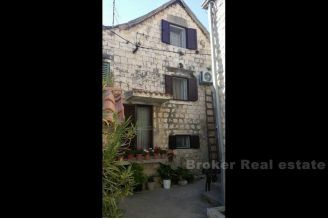 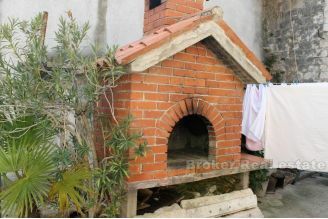 An interesting property of old Dalmatian style construction.